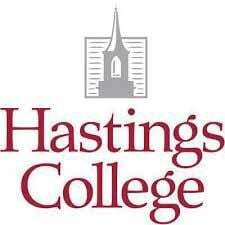 Hastings College has announced the dean’s list for its fall 2018 semester. For the semester, 317 students from 18 states and six countries were named to the dean’s list, with 234 students achieving a 4.0 grade point average. Students with an asterisk by their name earned a 4.0 grade point average for the semester. Fremont: Elizabeth Hansen, Brittany Teff*.